Germany is considering sending more than 100 troops to train the armed forces of Libya, which is in turmoil due to rival political administrations and ISIS attacks, Der Spiegel magazine reported Saturday. “According to internal (government) plans German soldiers could, along with Italian colleagues, within months begin training the Libyan armed forces,” the news magazine said. “This would involve 150-200 Bundeswehr (German armed forces) troops,” Der Spiegel added. There was no comment from the defence ministry. The oil-rich north African country descended into chaos after the fall of dictator Muammar Qaddafi in 2011. 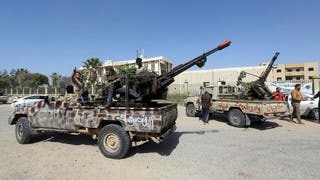 Libya has had two administrations since August 2014, when an Islamist-backed militia alliance overran Tripoli, forcing the internationally recognized government to take refuge in Tobruk, in the east of the country. The EU on Friday urged Libyan politicians to back a unity government, as the Islamic State group claimed suicide bombings that killed dozens and sparked fears of a jihadist expansion on Europe’s doorstep. 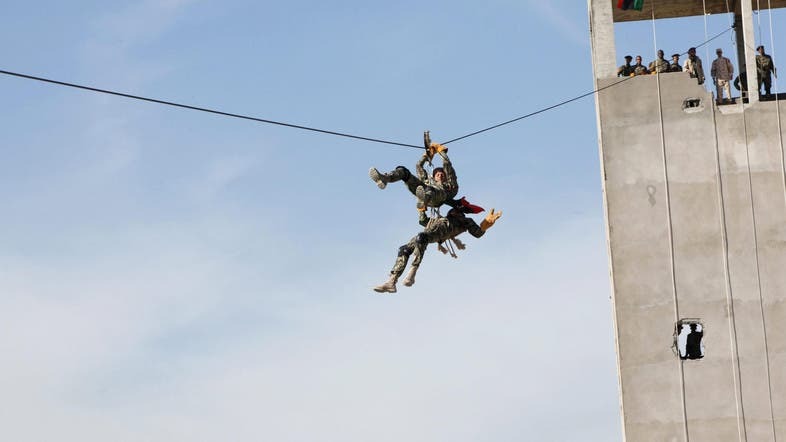 For security reasons the military training, on a model already used with the Kurds of northern Iraq, would take place in Tunisia rather than on Libyan soil. German Chancellor Angela Merkel’s cabinet decided Wednesday to deploy an additional 550 troops to missions against jihadist fighters in Mali and Iraq. That decision must be approved by parliament where Merkel’s coalition government enjoys a strong majority.